I graduated from Cortiva Institute Seattle - 750 hour program to earn my diploma on October 15' and received my WA massage license in December 15'. I have also completed Cortiva Institute Seattle - Extended program which gives me a total of 1,000 hours of training (included the 750 hour program). 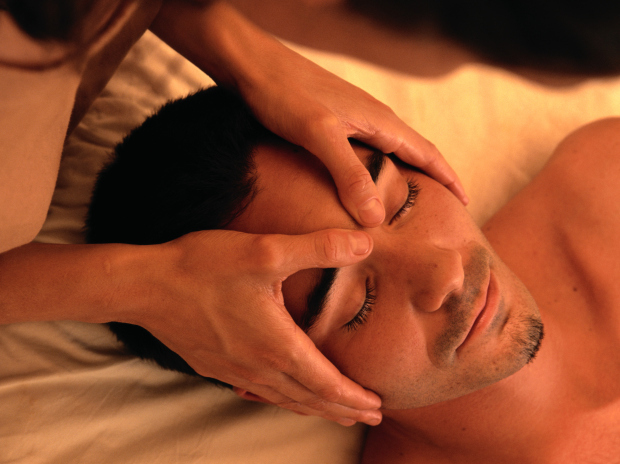 What got me interested in this field of massage therapy, was the positive changes that can be done with my clients. Going through the program at Cortiva, I can see how much changes can be made from a simple release of a 'knot,' to structurally balancing the body, increase functionality, decrease pain and many more. I am specialized in physically active populations from sports to desk athletes, using a mix of modalities to achieve the clients goals. Modalities that I use are, Swedish, Deep Tissue, Sport, Neuromuscular, bodywork structural and Myofascial release. My practice space is located in the Madison Valley area. Take the first step in booking a appointment with me, to help find ease in your everyday life.